Prvi Partizan is one of the largest modern ammunition producers in the world. Located in Užice, Serbia, Prvi Partizan has been manufacturing ammo for the Serbian military and police forces since 1928. The company also offers quality sporting, hunting, and self-defense loads for civilian shooting applications. 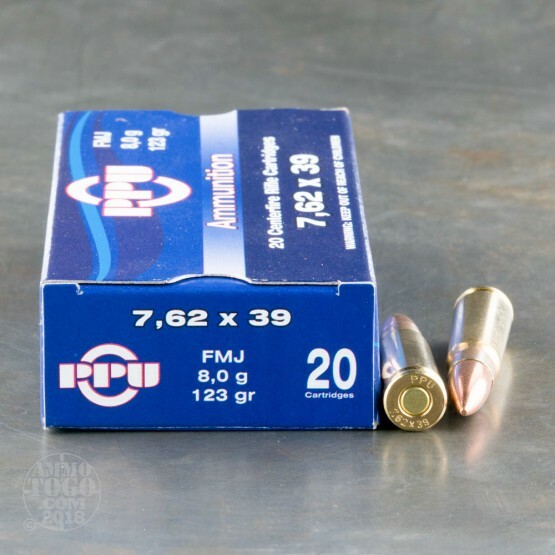 This package contains 20 rounds of Prvi Partizan 7.62x39 ammunition. 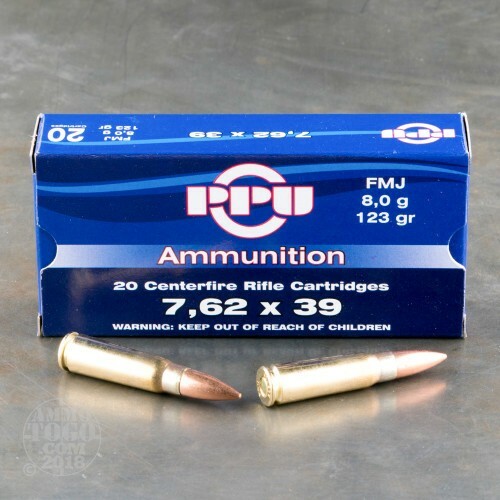 Each cartridge is loaded with a 123 grain full metal jacket (FMJ) projectile. 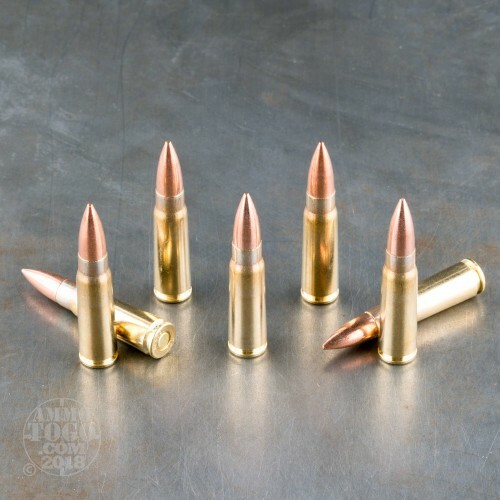 With minimal terminal expansion, these non-magnetic rounds are best suited for target shooting, plinking, and tactical training. 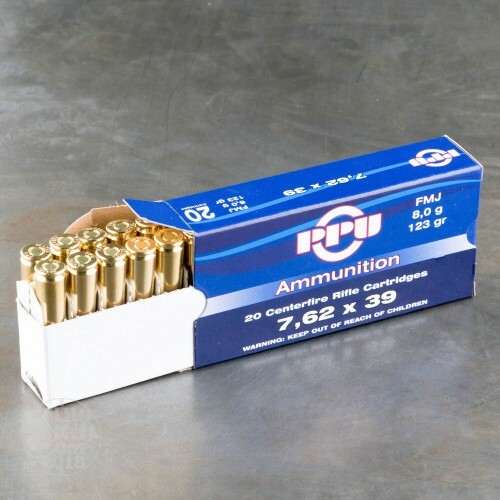 This ammunition is factory fresh, non-corrosive, boxer primed, and features high quality, reloadable brass cases. Each round produces a consistent muzzle velocity of 2460 feet per second and a muzzle energy of 1659 foot pounds.